Extension of Innovative Work Experience-based Jobs Programme for Kildare Young People Launched Today by Minister David Stanton TD. 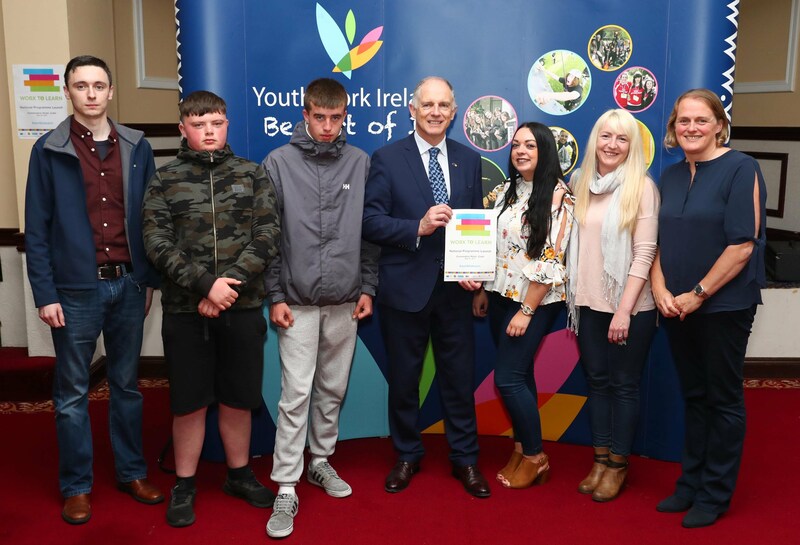 A new innovative experience for jobs programme for some of Ireland’s most disadvantaged young people has been extended to North Kildare from today. The programme exposes participants to the world of work and the skills required to operate effectively in it, through a structured and supported process involving preparation, placement and reflection.